DANISCO is a leading supplier of integrated emulsifier and stabiliser solutions for fresh, ESL, UHT, and recombined dairy and soymilk beverages. All RECODAN products feature dust free technology, are free flowing, and can be added directly to liquid milk. 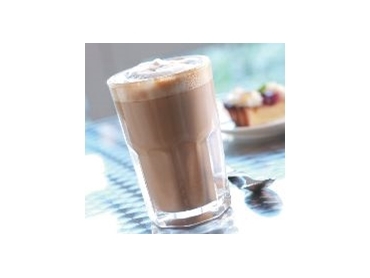 In addition to standard liquid dairy and soy products, Danisco has developed specific RECODAN solutions for novel products, including RECODAN RS 4950-T for formulated and fortified breakfast drinks and RECODAN RS 5286-T for fresh milk thickshakes. These products deliver unique textures, allowing manufacturers to leverage the added value and novelty they provide to the final product.